LightPool at Grundy Art Gallery explores Light through exhibitions and commissions to coincide with the Blackpool’s Illuminations season. With original music by Graham Massey, Northern Lights is a new work by Manchester based artist and film-maker, Chris Paul Daniels. Co-commissioned by Grundy Art Gallery and ICA Art and Screen Network, this film was shot on location at Lightworks, the Blackpool Illuminations Depot. 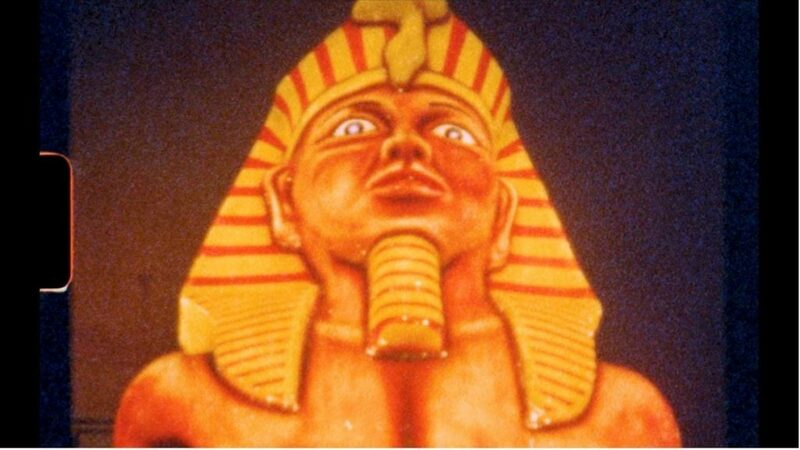 It sees ‘visitor from another place’ interrogate the traditions and artefacts of the Blackpool Illuminations, the annual light festival first established in 1879. 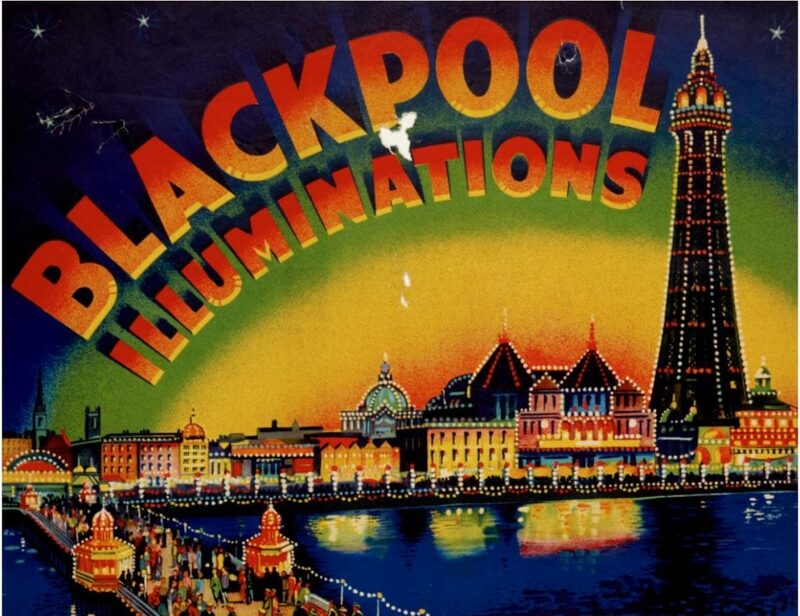 Blackpool Illuminations poster c.1930. 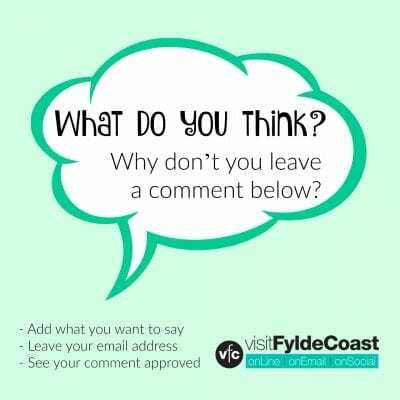 © Blackpool Council, Heritage Service. This exhibition brings together a selection of objects, images and posters that celebrate the rich history and enduring appeal of the Blackpool Illuminations. Paper, Canvas, Neon exhibited a broad selection of work from the Grundy’s permanent collection which dates back to 1911. The Grundy is invested in the research and collection of light-based works to create this annual exhibition of artists working in the field. 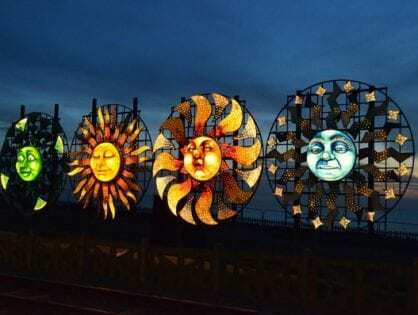 It shows each year during the autumn period to coincide with the Blackpool Illuminations. In 2016 the light-themed programme was back with ‘Neon’ and a specially commissioned Neon exhibition. It featured the work of some of the most talented artists in the world, including this piece by Tracey Emin. 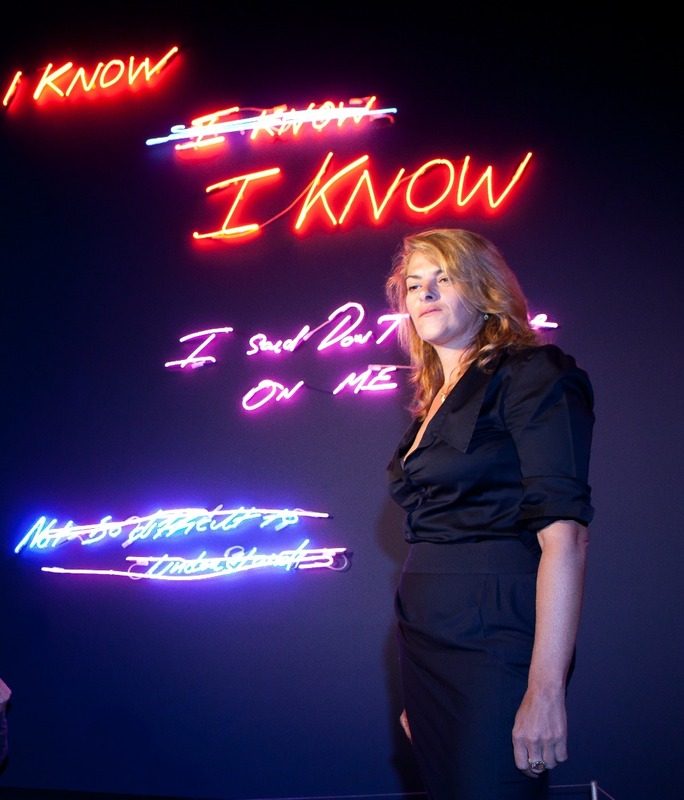 Tracey Emin at the launch of her neon exhibition, ‘Love is What You Want’, in 2011. NEON: The Charged Line is part of LightPool at Grundy Art Gallery and part of Lightpool festival. It’s aimed at re-inventing the Illuminations display and providing more opportunities for cultural experience in Blackpool town centre. The neon exhibition brought together some of the most internationally renowned neon artworks from the 1960s to the present day. It was the most significant survey focusing solely on the medium of neon staged in the UK. 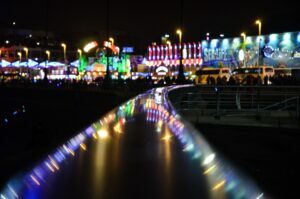 Neon is a light source which has shone in Blackpool since the 1930s. Key pieces from more than 25 of the world’s foremost artists working in the medium were shown. It featured well known artists including Emin and Gavin Turk, who rose to prominence in the 1990s as ‘young British artists’ or yBa’s. Admission to the Grundy Art Gallery is free to all, however donations to keep the gallery running are kindly accepted. 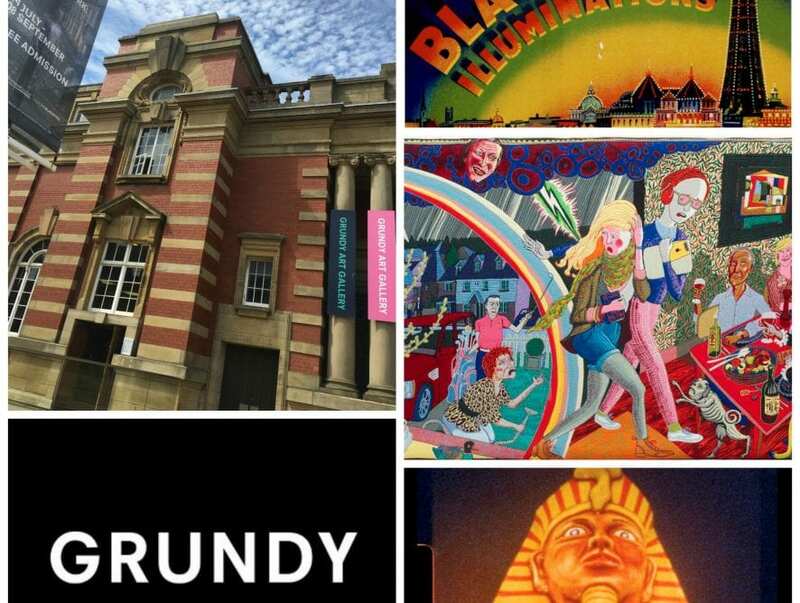 In 2016 Blackpool Council’s Grundy Art Gallery was awarded £80,000 by the Art Funds New Collecting Award to buy new artworks around the theme of light. The £80,000 award to then Curator Richard Parry was the joint highest sum. The same amount went to curators at the Royal Pavilion in Brighton and the National Galleries of Scotland. 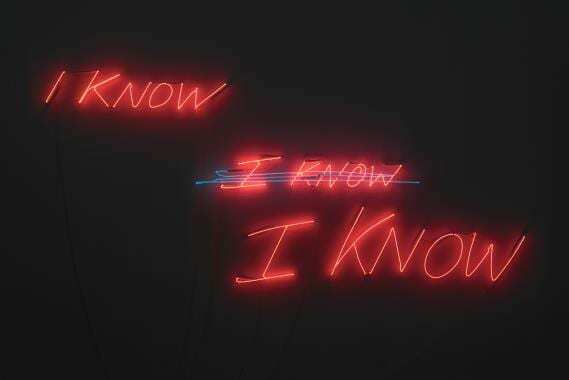 ‘I Know I Know I Know’ by Tracey Emin was acquired with the funding as is now part of the Grundy Art Galleries permanent collection. In 2015 the gallery first presented ‘Sensory Systems’. A substantial new exhibition bringing together works by internationally acclaimed artists interested in the technology and science of light. Exhibits explored how it can be deployed and shaped to affect our perceptual experience of space.  Love Blackpool and the Illuminations? 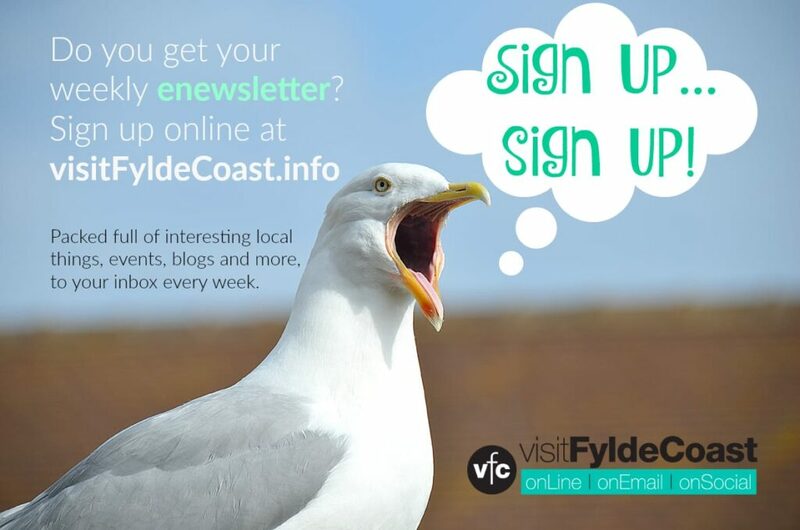 You ought to sign up for our weekly email newsletter. It’s packed full of interesting things and will arrive in your inbox all 52 weeks of the year.